Willards Fireworks Super Store Outlet – Guarnateed Lowest Prices! 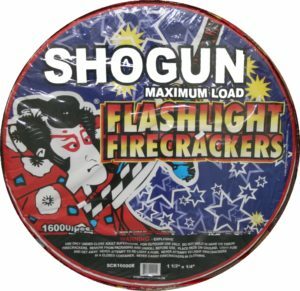 At Willards Fireworks Outlets Myrtle Beach, SC you are guaranteed the lowest at the beach with WALL to WALL fireworks deals. 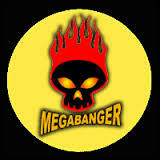 See our SPECIALS PAGE to get $30.00 in FREE FIREWORKS! Yep, You Found Us! Willard’s Fireworks – We Are The Importers! Happy 4th of July! All Year Round! The Friendliest Fireworks People at the BEACH!